Home / Health tips / Pregnancy / 14 Foods Should Be Avoided During Pregnancy. 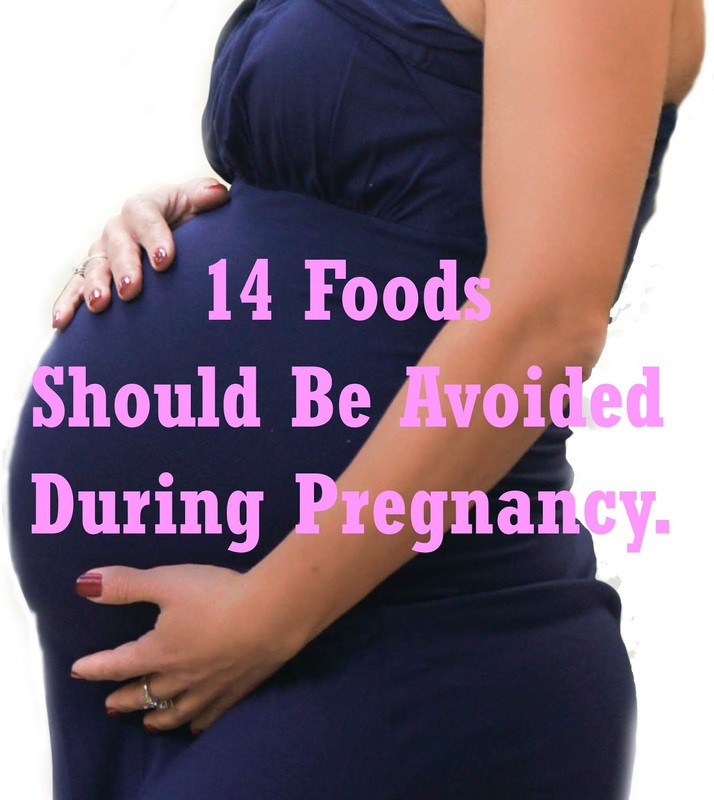 14 Foods Should Be Avoided During Pregnancy. Every pregnant woman certainly wants to always give the best for their fetus, such as controlling food intake during pregnancy. The fetus surely needs good nutrition for growth and development during the pregnancy. However, there are some foods should be avoided during pregnancy because can cause a negative impact on the fetus. Some of the foods below can harm the fetus if eaten by during pregnancy. Some cause poisoning to the disruption of fetal brain development. 1. Fish that contain high mercury. Fish contain a source of protein and omega-3 fatty acids that are good for brain development and baby's vision function. But fish that contain high mercury can cause disruption of baby's brain development. The larger the size of the fish, the greater the mercury they contain. The Food and Drug Administration (FDA) forbids pregnant women from eating swordfish, sharks, king mackerel, and tilefish because of their very high mercury content. Some other types of seafood that are often found also have high mercury levels but not as high as the fish mentioned above. Examples are shrimp, salmon, tuna, sardines, catfish, bills, tilapia, and trout. Consumption of these fish should be limited to only 2 times per week. 2. Raw or undercooked seafood. Raw or undercooked seafood can harm the fetus because sometimes there are parasitic worms in raw seafood. It's best to avoid raw fish and shellfish, such as those usually found in sushi and sashimi and cook the fish until it is perfectly cooked. Cook fish at a temperature of 63 degrees Celsius. Cook shrimp, lobster, and shellfish until they turn white as milk. Cook the shells until their shells open. 3. Half-cooked beef and poultry. Beef and poultry (chicken, bird, duck) cooked half-cooked can contain toxoplasmosis parasites which are harmful to the fetus. To prevent poisoning, it is best to cook beef and poultry meat until fully cooked, without blood. 4. Raw or undercooked eggs. Cook the eggs until cooked, until the yellow and egg whites turn solid. This is done to prevent poisoning due to salmonella bacteria in the egg. Salmonella that enters the mother's body can harm the fetus and can also make the mother get diarrhea and vomiting. Also avoid foods that contain raw or undercooked eggs, such as self-made mayonnaise. Milk is healthy if it has been pasteurized or has gone through a heating stage. However, if not pasteurized, pregnant women should not drink the milk. Milk or milk products that have not gone through the pasteurization process can cause poisoning because of the possibility that there are still has a bacteria. Also avoid drinking raw pure milk, such as cow's milk or goat's milk that has not been pasteurized. Pregnant women should avoid eating cheese. Some types of cheese contain listeria bacteria. This bacterium is a type of bacteria that causes poisoning in the blood and causes premature birth to miscarriage. Listeria bacteria are found in soft cheese types such as brie and camembert, types of cheese derived from goat and sheep milk, and some types of unpasteurized milk. Liver, such as chicken liver or beef liver, contains a lot of vitamin A. Excessive consumption of vitamin A can harm the fetus. It is better to limit liver consumption for pregnant women. Caffeine can cross the placenta and cause an impact on the baby's heartbeat. Several studies have shown that consuming lots of caffeine during pregnancy is associated with an increased risk of miscarriage. We recommend that you limit the consumption of drinks and foods that contain caffeine, such as coffee, tea, soft drinks, and energy drinks, in pregnant women. A pregnant woman who drinks alcohol has a higher risk of miscarriage and infant mortality at birth. Too much alcohol consumption during pregnancy can result in fetal alcohol syndrome that can cause facial deformities, heart abnormalities, and mental deterioration in children. Drinking alcohol can even have an impact on the baby's brain development. Pineapple contains bromelain which can make the cervix become softer and can trigger pregnancy disorders like miscarriage until early delivery. Indeed, there are no studies that really ensure the danger of pineapple fruit for young pregnant women. However, it's good for pregnant women to avoid this fruit during pregnancy. Health experts say that grapes should not be consumed during the first two weeks of pregnancy because it can make the contents have a temperature that tends to heat. Fresh coconut water is indeed good to be consumed when the pregnancy reaches 8 months or more. However, during the first trimester of pregnancy, it is better not to consume fresh coconut water because it can make pregnancy weak. Another fruit that should not be eaten by a pregnant woman is durian, this thorny fruit turns out to have arachidonic acid and alcohol which can trigger various problems of pregnancy, like miscarriage or even a baby's weight that is too low. 14. Vitamin supplements and fish oil. Strongly recommend that during pregnancy should avoid consuming high-dose multivitamin supplements, fish liver oil supplements, or other supplements that contain high doses of vitamin A. Too much vitamin A intake can harm the fetus. 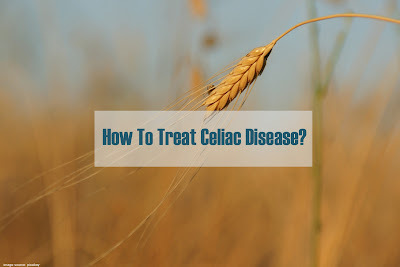 We recommend that you consult with your doctor if you want to take supplements. Also, read 6 Healthy Fruit Juice For Pregnancy.